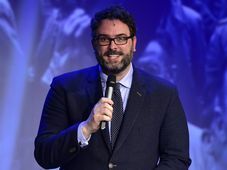 By far the country’s swankiest annual literary event, the Magnesia Litera awards, covering nine categories, including prose, poetry, blogs and translations, were broadcast live on Czech TV on Sunday evening. 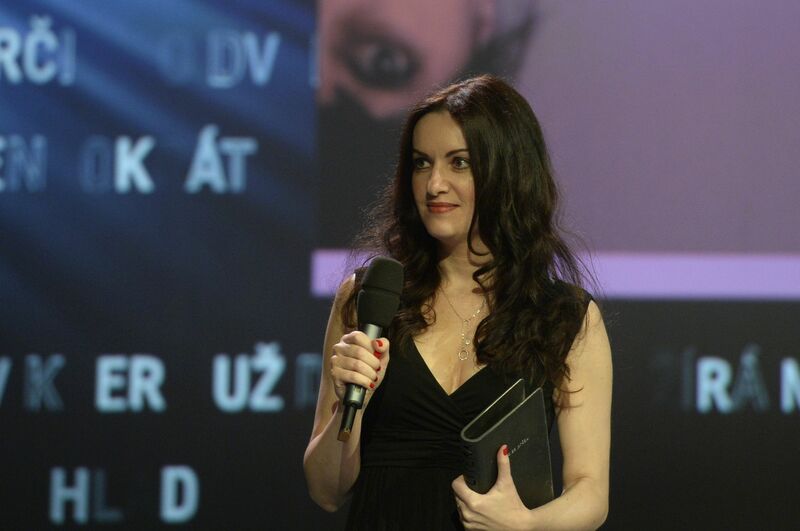 The Book of the Year award went to veteran author Radka Denemarková for her novel ‘Hours of Lead’ while the award for best work of prose went to rising literary star Pavla Horáková – a former colleague of ours at Radio Prague – for her novel ‘A Theory of Strangeness’. 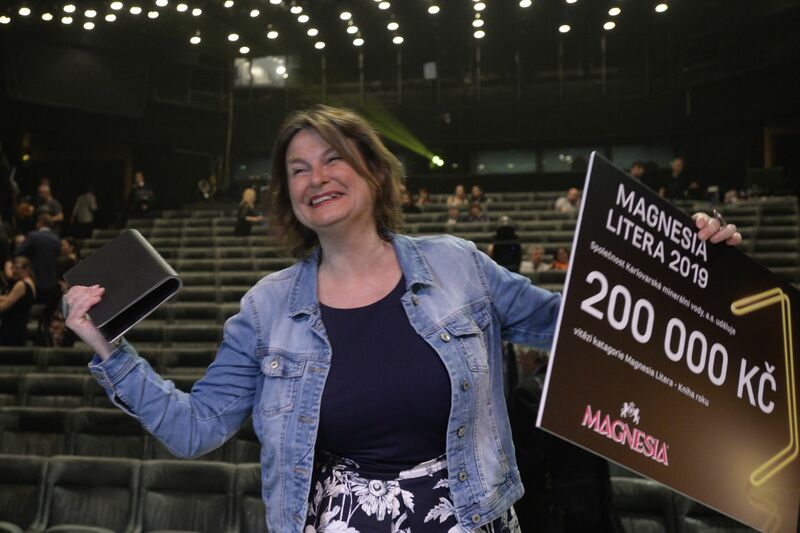 Radka Denemarková, photo: ČTK / Kateřina Šulová Before Sunday night, Book of the Year award-winner Radka Denemarková already had three Magnesia Litera prizes to her name, each in a different category – for prose, non-fiction and translation. As such, the celebrated Czech novelist, dramatist, translator of German and creative writing teacher – whose works have been translated into 19 languages – already had more of these prizes to her name than any writer in the contest’s 18-year history. 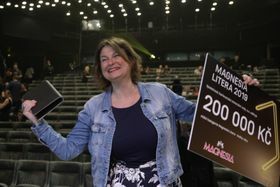 Pavla Horáková, meanwhile, says she is “still in a state of shock” at having won the Magnesia Litera Award for Prose last night, for her novel ‘A Theory of Strangeness’. The core setting of her book – the fictional Institute of Interdisciplinary Human Studies – was inspired by stories she worked on while at Radio Prague. 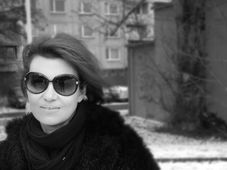 She says reporting in a foreign language – and translating other people’s books – proved wonderful stepping stones to writing fiction in her native Czech. 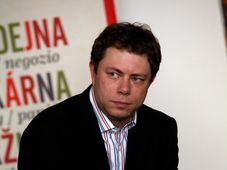 Pavla Horáková, photo: ČTK / Kateřina Šulová “When you work closely with the works of great authors, you have to analyse every sentence, disassemble it and assemble it back in another language – it teaches you a lot about how language works, how your mother tongue works. So, that was one ‘school of creative writing’, as I like to call it. 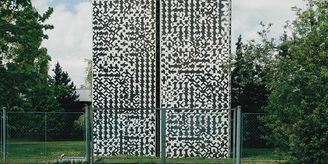 While working at the radio, Pavla noticed when reading the news wires every day that an awful lot of odd or unlikely stories seemed to be coming from Šumperk, a town that features prominently in her book as the main character and narrator, a young researcher named Ada, encounters phenomena there that seem to defy logic and Newton’s laws of nature. 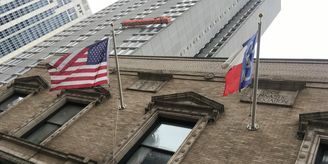 So, kind of a Czech “Devil’s Triangle”? 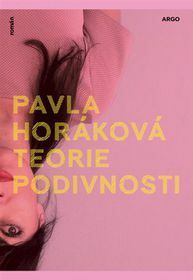 Pavla Horáková, who began her literary career with a trilogy for young adults, has been lauded for writing a novel that is delightfully complex in terms of the language, storylines, motifs and insights into the very nature of this strange universe even those outside Šumperk find ourselves in.